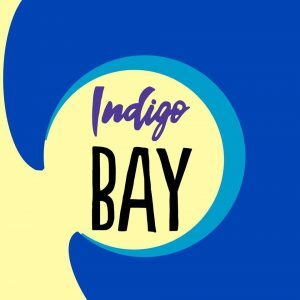 Indigo Bay are a 4 piece Indie band from Grimsby formed in early 2018. 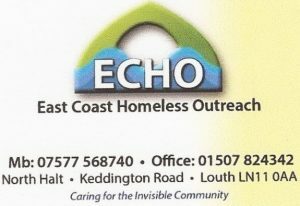 With the intent of providing four minutes of entertainment for an audience in aid of Cancer Research, Indigo Bay formed two weeks before the gig. 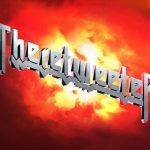 ​After the exhilaration from performing on the big stage, they began to write their own material and discover their own sound. Taking inspiration from artists such as The Beatles, Hippo Campus and Corella; they are currently writing within the indie-pop genre. 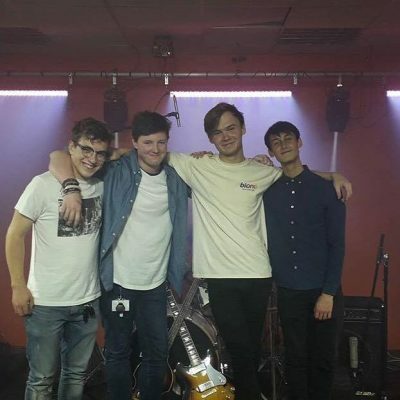 Having played several shows in the Grimsby circuit over the summer, they released their debut single, titled “Robin”, on October 5th. There was a strong reception from the release, having reached over 1,000 streams in two months. Not bad for a song that was written and produced by the band. A new song “Midnight Drive” has just been released. 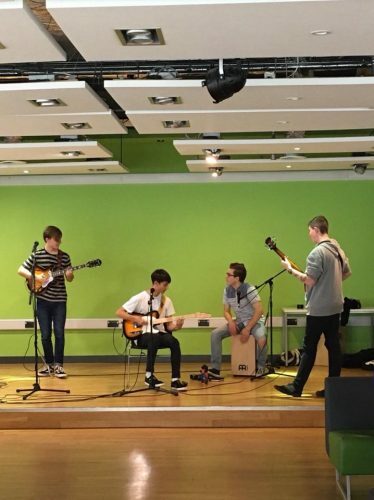 Keep an eye out for their future releases and performances; you will not want to miss them!